Let’s get the New Year started with the right temp!! Although it’s cold outside for most of us and we are eagerly awaiting the return of those sunny & warm days, we can control some of the temperatures we deal with on a daily basis. That’s right, the setting of reefer running temperatures!!! – All refrigerated trailer units have a SET POINT; this sets the temperature inside the unit, and the number is indicated on the reefer’s SET POINT digital display. 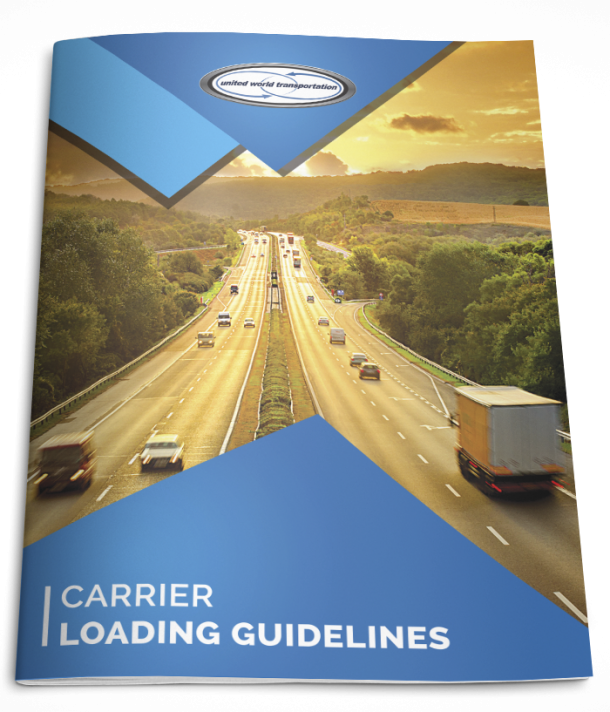 – Reefer unit operators have to physically set the temperature of their trailer, and must also select the MODE that the reefer unit will operate in. – There are two temperature modes a refrigerated trailer can run on: CONTINUOUS or CYCLE-SENTRY. – Continuous air flow means that there is a consistent temperature through the trailer for the duration of transport. – This setting MUST be used for ALL produce loads. – Produce loads need continuous air flow to handle the heat produced by product respiration. – Cycle-Sentry is a START-STOP setting, so air flow for the refrigeration unit is not constant. – When the temperature inside the refrigerated trailer drops between 0.5F and 1F below the SET POINT, the refrigeration unit will TURN OFF. The unit then waits until the temperature inside the trailer warms up 5F above the SET POINT, and then turns back on. – This setting should only be used for frozen loads (loads that are intended to ship cooler than 24F). – Produce loads should NEVER BE RUN ON CYCLE. Cycle cannot manage the heat produced by product respiration, and will expose the product to damage. – Running a produce load on cycle-sentry greatly increases your exposure to claims and additional charges. So there we have it, proof of the importance and necessity of running produce loads on CONTINUOUS. Also, it is important to regularly check the fluids in the refrigeration unit to make sure it will operate as designed. Keep the refrigerated trailer on its regular maintenance schedule to ensure all settings are accurate and will work as designed. 4 Steps to a Successful Shipment. Sensitech Cold Chain Visibility. Powerpoint Presentation. Received on 11/08/2009, Accessed for document on 12/01/2012.